St. Paul’s summer schedule has ended and changes back to our regular schedule on Sunday, September 11, 2016. Worship services are at 7:30, 9:00, and 11:15 AM. Sunday school begins also and meets at 10:05 (click HERE for more on children’s activities). The Altar Flower Chart for 2017 will be placed in the narthex in early December. 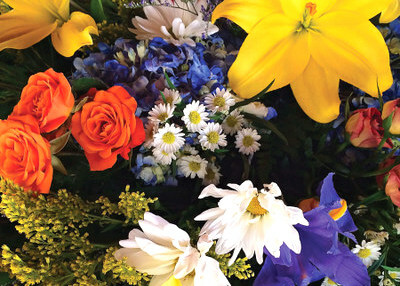 If you would like to give flowers that will decorate the altar for a Sunday service, please sign up for the Sunday of your choice. Continue reading for more…. A memorial service will be held in celebration of the life of Bruce Lindquist at 2:00 PM on Saturday, August 6, 2016 at St. Paul’s. A reception will be held afterward. 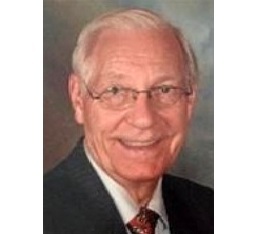 Click HERE for Bruce’s obituary in the News and Observer. Click HERE for a PDF of the obituary. See photos of Confirmation Sunday, May 22, 2016: CLICK HERE. 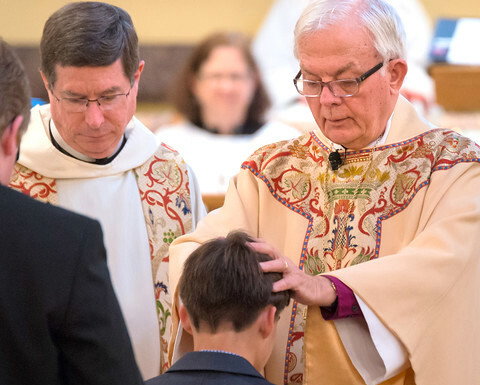 Bishop Peter Lee performed the sacraments of confirmation and reception at the 9:00 and 11:15 services. Hear the Bishop’s HOMILY. Read more.